Qanelas Font is a clean sans serif geometric typeface with top-notch legibility. Along with strong & thick strokes of the letters forms, rational traits and huge languages support. Many designers are using that fine quality font for their regular designing purposes. 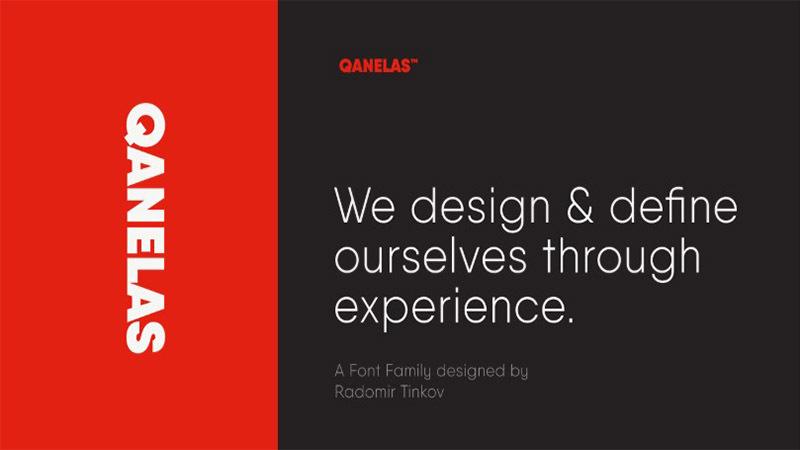 Therefore, If you are seeking a font family that you can use almost everywhere then Qanelas font is just for you. 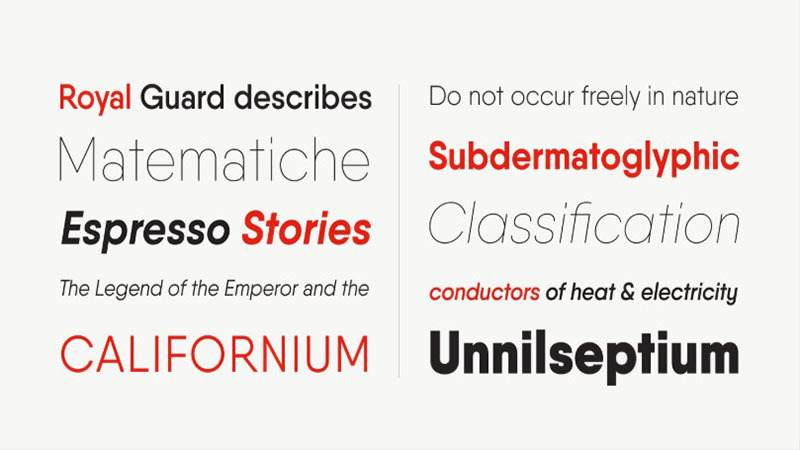 This unique font family is designed by Radomir Tinkov and it’s released on 19 May 2016. The Radomir Tinkov is basically a Bulgarian graphic and web designer. And he took the step in the type design industry with his debut font Shinbi since 2009. And now, he gave many gifts to the font design industry including Sensa font, Nexa Rust Font, and many more. Every letter including with the Qanelas font family got a proper sphere ending with a highly legible format. Which definitely suits your type designs. And it’s become most ideal just because of its clean shape and professional texture. Those features make the Qanelas unique from others. Here at our site, we are distributing that sans serif font in just one click destination. So, click on the download button and keep that typeface in your device. Please make sure to use it only for your personal undertaking. That awesome font family can be used for many purposes. Like making a logo, a poster layout, movie posters, book covers, printing objects, wedding and invitation cards, banners adds, and so on. Moreover, Using that font family in keen designing approaches will also be a great approach. I hope you can satisfy with this professional font family and you can also provide satisfaction to your customers and clients at the same time. Thus, share it with your friends and designing colleagues on social sites.